An international programme by EIT Digital in cooperation with Fraunhofer FIT. Looking to understand the real potential of blockchain technology for your organisation? 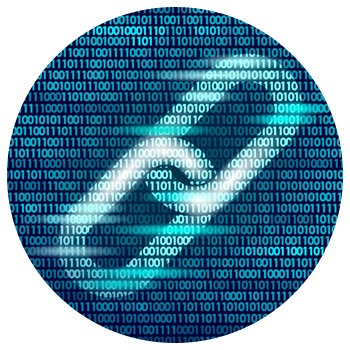 Connect your career to blockchain to support the digitisation of business processes and develop new opportunities. This continuing education course teaches the principles of blockchain with practical experience from use cases. Using Fraunhofer FIT’s new analysis framework for blockchain, you will learn to explore blockchain’s business potential. who want to apply their expertise for the digital transformation of business and society. Thank you for your interest in the EIT Digital Professional School. Please submit the contact form below to find out more about this course.